Here is a practical lightweight boot for workplace comfort, which can also be used for casual street wear. 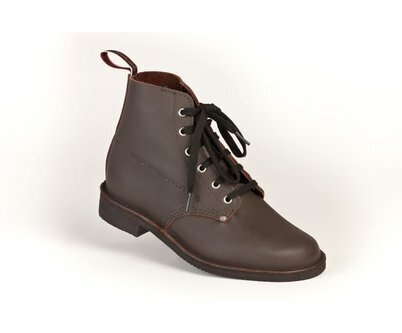 With a turned out upper, and a rubber mid sole stitch down construction technique, this boot provides maximum flexibility and comfort. A leather insole, heel to toe lining, a replaceable city rubber sole combined with a full bellows tongue for water tightness make the Derby a very versatile boot for many general situations. A surcharge of $20.00 applies for all size 13-15 boots ordered. These boots are made to order. 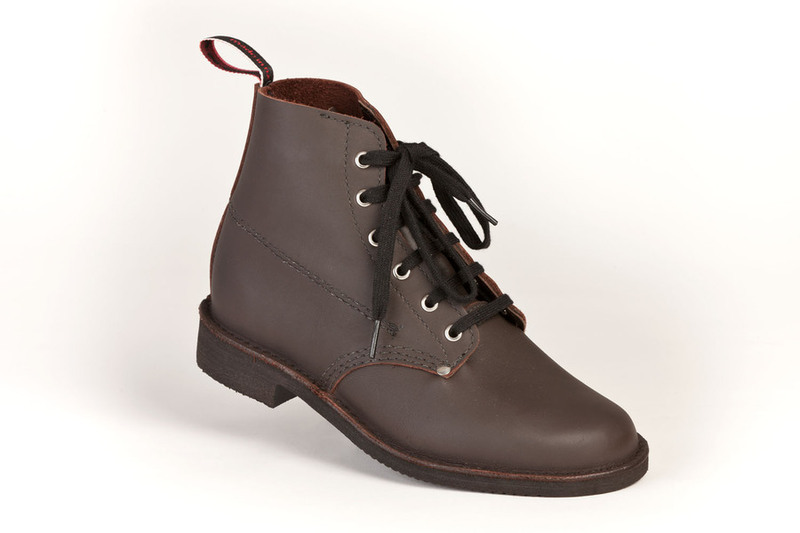 Here is a practical lightweight boot for workplace comfort, which can also be used for casual street wear. 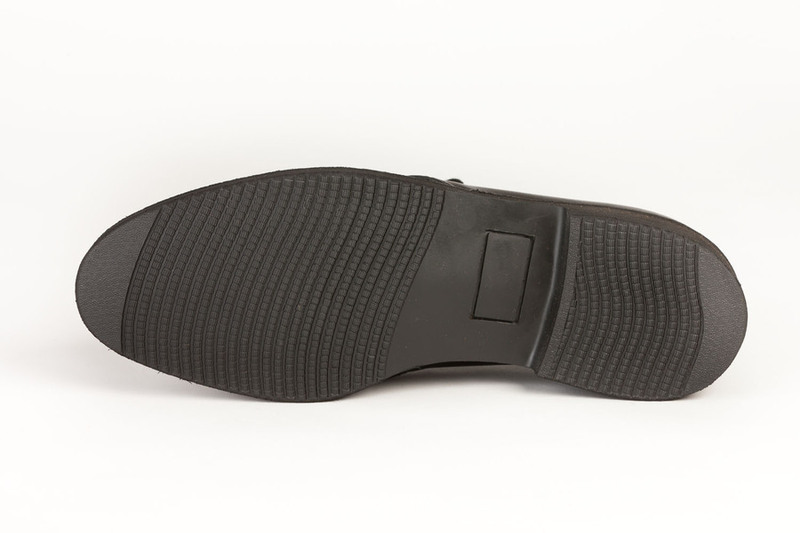 With a turned out upper, and a rubber mid sole stitch down construction technique, this boot provides maximum flexibility and comfort. A leather insole, heel to toe lining, a replaceable city rubber sole combined with a full bellows tongue for water tightness make the Derby a very versatile boot for many general situations. A surcharge of $20.00 applies for all size 13-15 boots ordered. These boots are made to order.